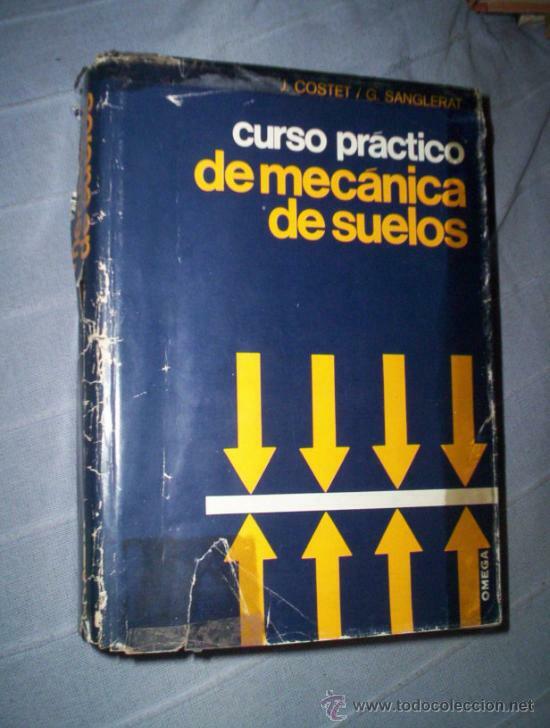 MECÁNICA TEÓRICA DE LOS SUELOS. KARL TERZAGUI. Hora oficial TC: 02:09:28 TR: 120 ms.